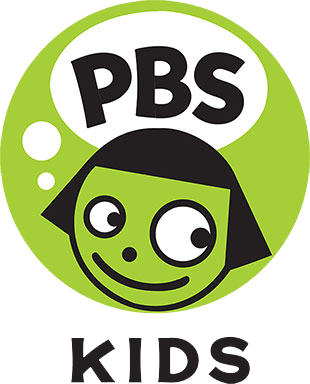 Get instant streaming access to some of your favorite PBS programming with a PBS Passport Membership. For a yearly $60 donation you can start streaming content to your devices. Explore the world through our streaming service. 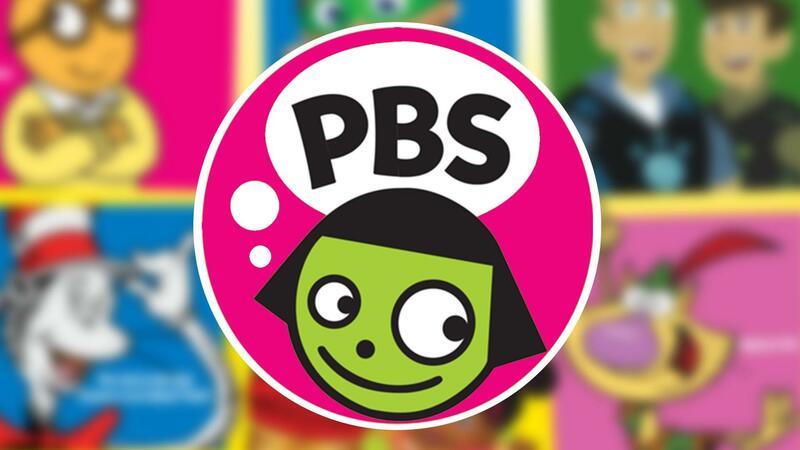 Featuring episodes of Masterpiece, NOVA, Great British Baking Show and so much more - all at your fingertips. advice & inspiration for parents! Parenting tips on raising children, planning parties and other activities! Announcing the winners of the 2019 Writers Contest!